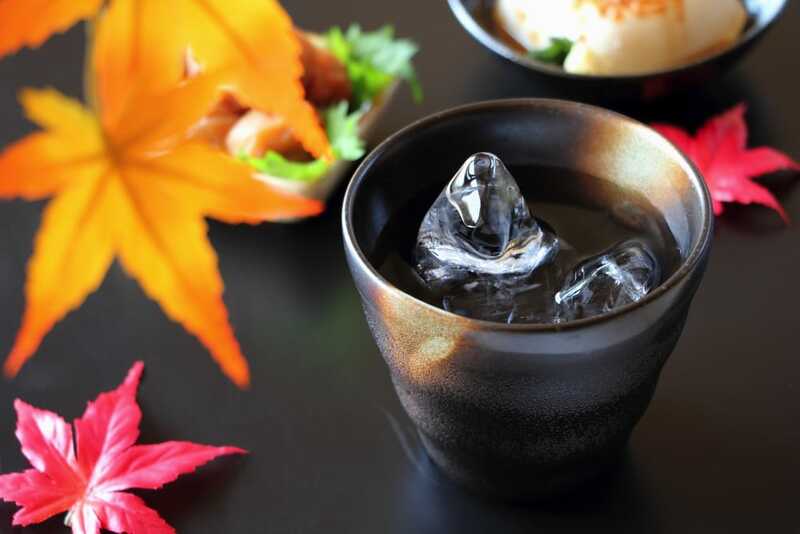 Japanese alcohol has a long history, Japanese peoples started to make it about a thousand and three hundred years ago. Nowadays, Japanese people go to Japanese bar/pub called Izakaya, after university lessons or work. They would drink beer, whisky and Japanese alcohol Shocyu. Izakaya would offer food that go well with alcohol. Shocyu is the most popular amongst all; so let me tell you about it. Japanese people’s favorites drink Shocyu is a distilled beverage. Nobody knows when and who invented it. However, around the 14th century, there were already jobs as Shocyu makers in Japan. When you make Shocyu, you need to wash rice and the rice needs to go through alcoholic fermentation that includes distillation. The process takes a long time. The basic ingredients would be rice or wheat. Cyu-Hai is a drink made of Shocyu with soda. Japanese people love this drink; sometimes you can have it with fresh lemon as well. This drink is not strong, that is why people would drink it casually. Especially, at any Korean BBQ restaurants, this drink is a perfect match to drink while eating meat. You can enjoy drinking and easting at the same time. 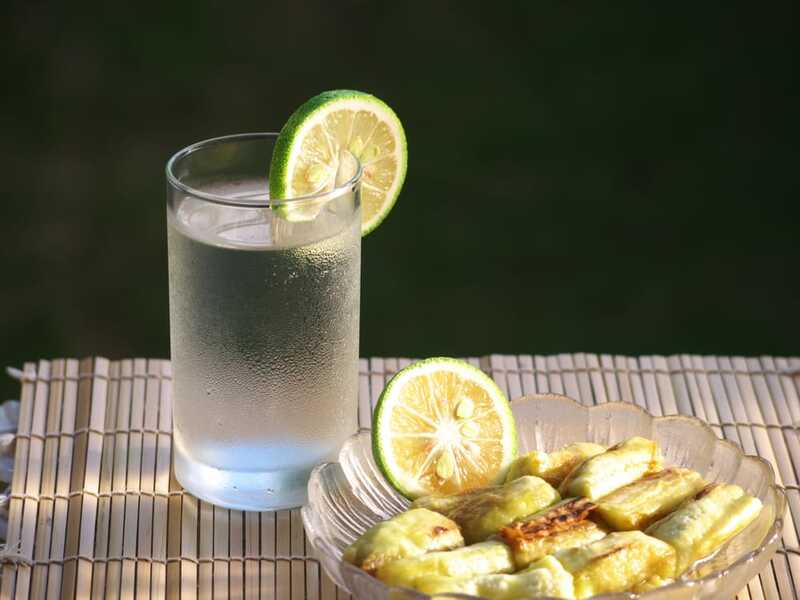 Some people think that this drink is low calories so it would help them to loose weight. You can buy this drink in any convenience stores as well; the well-known products would be Horoyoi from Santory and Hyoketsu from Kirin. There is a cyu-hai without Shocyu; they use vodka instead. When you visit Japan, you shall try this popular drink for once. There are many other drinks in Izakaya apart from Shocyu and Cyu-Hai. The famous one would be Beer/Hoppie and Japanese Sake. Beer is brewed from cereal grains. Hoppie is a mixture of beer and non-alcoholic drink. So Hoppie is not strong as beer. Japanese sake is made of rice and water. The process of making Japanese sake is very delicate more than you imagine. Try binge drinking experience tour in Shinjuku! Why don’t you try Japanese binge drinking in Shinjuku or Ebisu in Tokyo? There are organized tours for this. 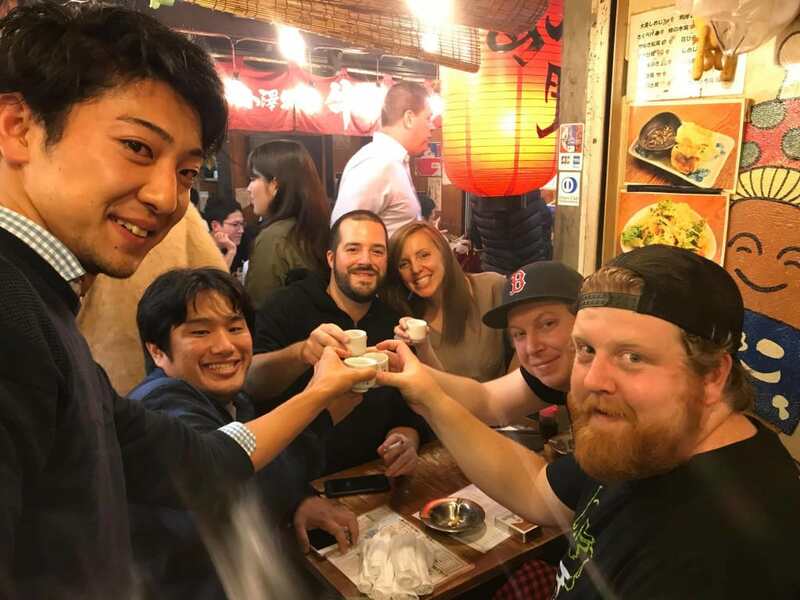 This Tokyo bar hopping night tour takes you to places to enjoy drinks as well as food. An experienced tour guild would show you that how to and what to order so you just need to be a tourist and enjoy.